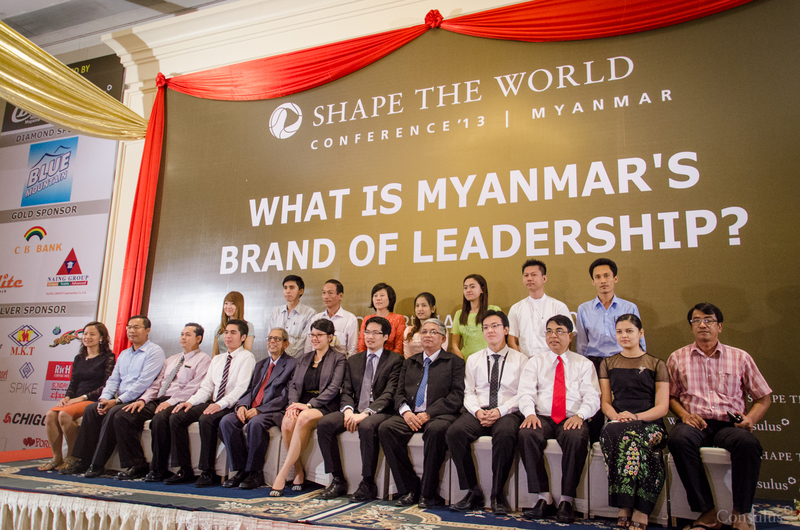 What is Myanmar’s Brand of Leadership? 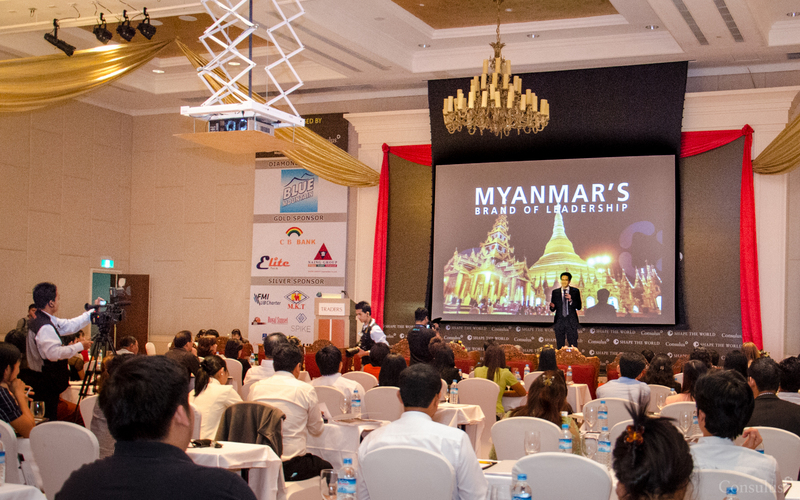 Over 120 business leaders from Myanmar convened at the Shape the World Conference on 8 January 2013 to discuss new ideas and review challenges facing Myanmar brands as the country continues to open up rapidly. The event was co-organised by B2B Management Magazine and Consulus and held at Traders Hotel.